Methotrexate is an immunosuppressive drug, which is used for treating Cancer, Crohn’s disease, Rheumatoid arthritis, etc. After administra..
Why is Psoriasis difficult to treat? Psoriasis is a very complex immunological disease which is not fully understood. 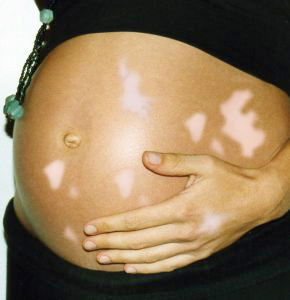 Multiple parameters play a role in development of this ..
Vitiligo can appear on any part of the body. It can be scattered, sporadic, segmental or affecting the mucocutaneous junctions of the body..
Vitiligo is an autoimmune disorder which is influenced greatly by hormonal changes. As the pregnancy is associated with extensive hormonal..